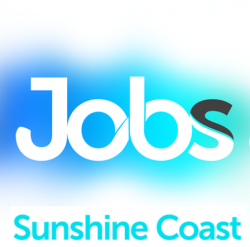 This lovely practice in the Mountain Creek area are looking for Part Time or Full Time VR GP to join their team of 7 GP’s. The practice accommodates women’s and Men’s Health, Vaccination and immunisation programs as well as travel health and skin checks through Molescan! FT and PT hours Available! If this role is for you, register your interest by either applying below or forwarding your latest resume to scott@e4recruitment.com.au or call 0401 818 467 for a confidential discussion.